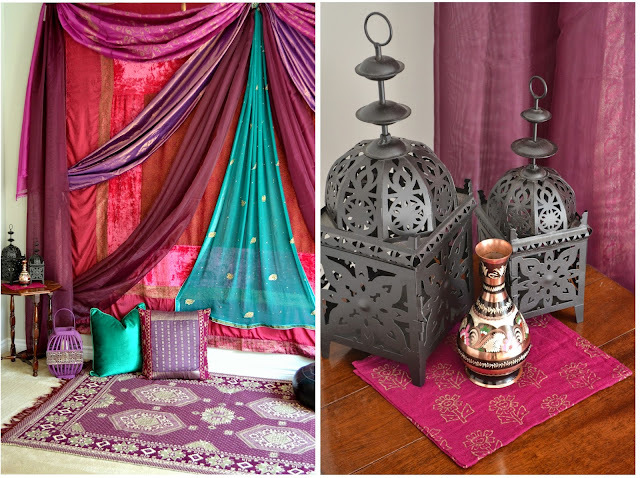 I used whatever I had on hand (between myself and some stuff borrowed from my Mum) so to be honest I’m not sure how ‘Mughal’ the décor really was, but I think it had an overall eastern-ish vibe. 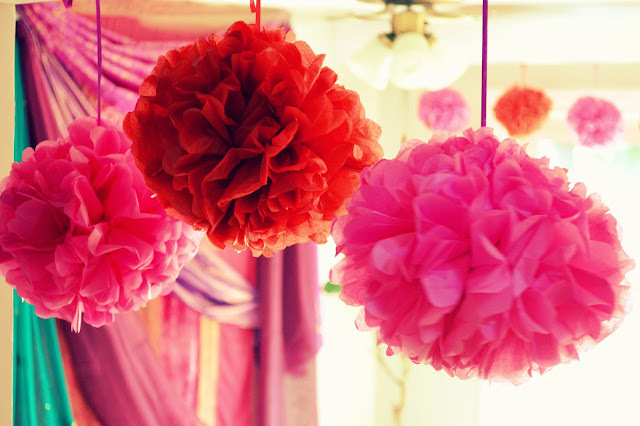 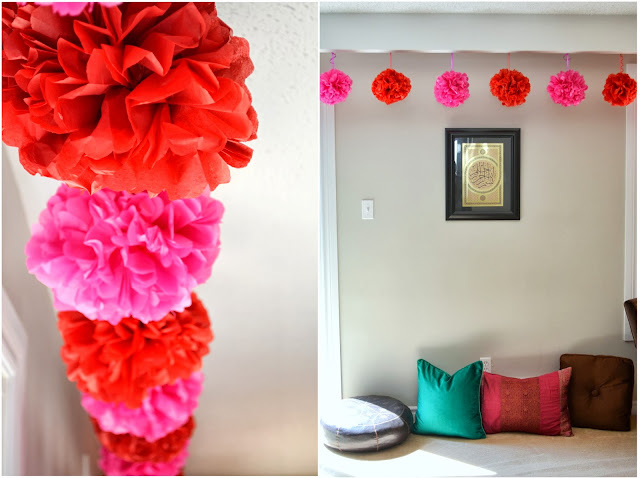 Red & pink tissue poms, my fave go-to décor, added some fun colour around the room. 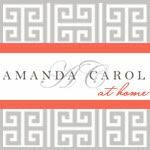 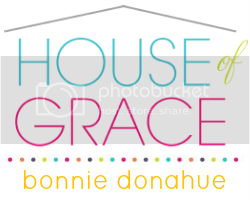 Now we’re getting ready for a house full of family and a whirlwind of wedding festivities in the coming weeks – I’m SO excited I can hardly wait!